We're back!! This week on the Stay Talking Ish podcast we talk about the premiere of 50 Cent's hit show "Power." Again we have to talk about Tariq's stupid decisions and who's responsible for his behavior. 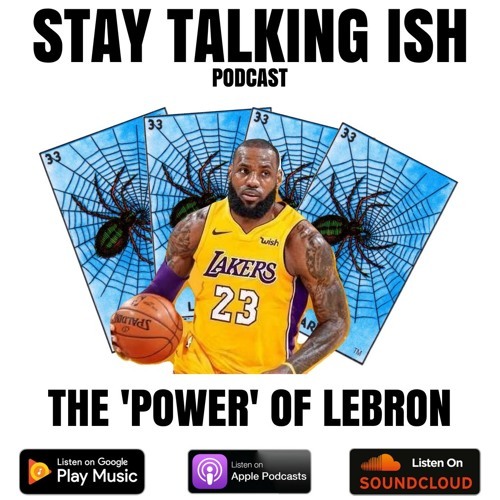 Also, we discuss Lebron's move to the Los Angeles Lakers. Of course, we had to get one more Eagles versus Patriots argument. Make sure to listen,subscribe and/or comment. Intro/Outro produced by Kin Rich.